The Federal Communications Commission recently granted the city of Bainbridge Island a 10-year license to operate an AM information radio station. The city expects to have the station — which will be transmitted on 600k Hz and 1700 kHz — broadcasting in late summer or fall, according to the city manager’s report. The radio station will provide information about Amber Alerts, school incidents, bridge closures, earthquakes and other types of emergencies. “During nonemergency times, the station could be used to inform motorists of street repairs, traffic hazards, community events, travel advisories, city history and even visitor information,” the report says. The city has been working to start a radio station alongside Sustainable Bainbridge, an island nonprofit that created Bainbridge Community Broadcasting. 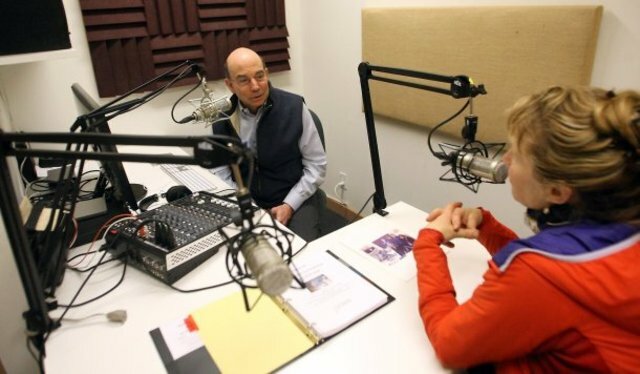 Bainbridge Community Broadcasting provides podcasts and radio shows online via its website. 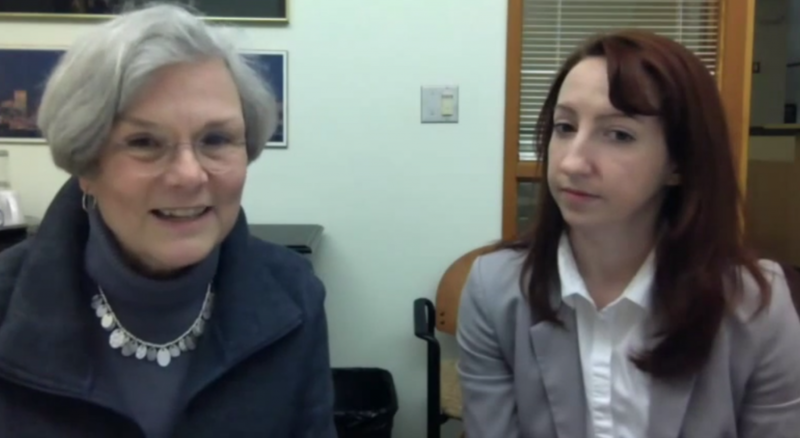 Bainbridge Island Mayor Ann Blair and I during a live video chat with Ed Friedrich. Kitsap Sun transportation reporter Ed Friedrich and I had a live video discussion with Mayor Anne Blair on Thursday evening about the future of Agate Pass Bridge and Highway 305 congestion. Don’t worry if you weren’t able to make it to the live chat, we recorded the conversation and you can watch it below from the Kitsap Sun’s YouTube channel. Where do you gas up? 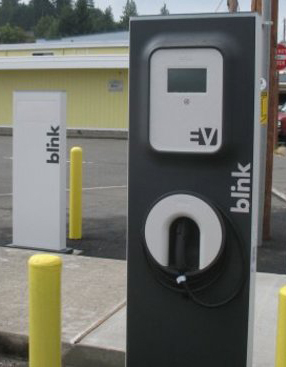 Last week, Kitsap Sun business reporter Tad Sooter wrote about how there will be one less gas station on the island. Brown Bear Car Wash will be shutting down its Chevron station off off Hildebrand Lane, leaving the island with only two gas stations. Brown Bear also owns the station on Highway 305 and High School Road. That station will stay open. The other gas station on the island is a 76 station that operates in Island Center. Agate Pass Bridge will be down to one lane for 21 days starting Feb. 9 for cleaning and inspection. One lane will be closed 8:30 a.m. to 3 p.m. Monday through Friday, and 7:45 a.m. to 3 p.m. Saturday and Sunday, according to Washington State Department of Transportation. 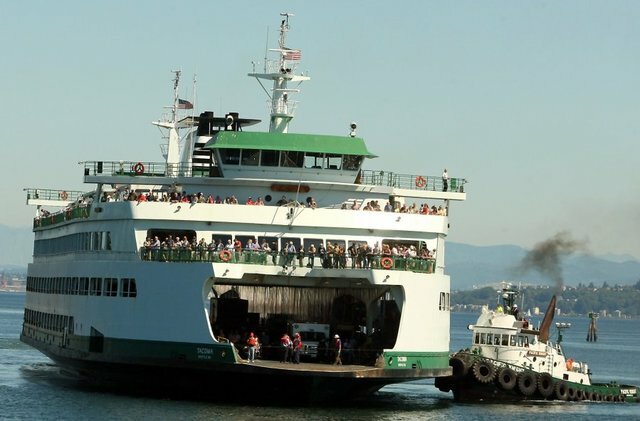 Bainbridge Island Mayor Anne Blair assured residents the council voiced their concern with WSDOT, along with Poulsbo city officials and the Suquamish Tribe, about traffic issues. Work cannot be done at night, because of safety and efficiency concerns, WSDOT said. WSDOT has to remove the debris by hand, unless it can “fully encase” the bridge to meet water quality standards. 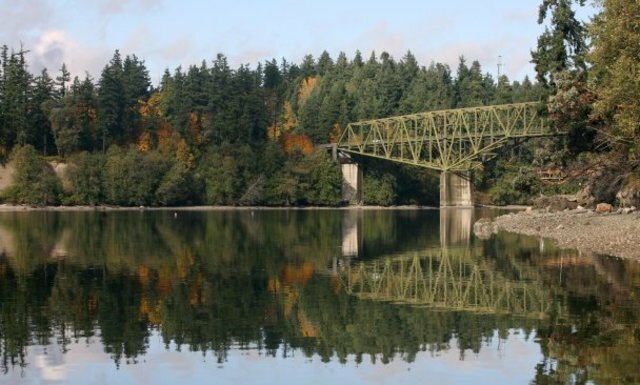 The full-encasement requirement is too expensive for WSDOT, the agency said, and cleaning the bridge is the affordable alternative that meets the Clean Water Act requirements. Crews also will repair and patch the bridge and roadway, sealing joints, replacing rivets and repairing damaged rails and walkway railing. If possible, they will remove rust from the bridge, too. Bicyclists and pedestrians will be “escorted” across the bridge while work is being done, and “accommodations” will be made for emergency vehicles. While the Chilly Hilly bike route does not go across the bridge, those going to the event Feb. 22 should expect delays. The work is done in February to avoid the peregrine falcon nesting period. The falcon is a protected species and have historically nested on the bridge. February also has less traffic than summer months. Freezing rain and snow could delay work on the bridge, which hasn’t been cleaned since 1991. It is inspected every two years, requiring lane closures then as well. It was last inspected in 2013. While residents packed into a standing-room-only city council meeting Tuesday night to share suggestions on what to do with the city-owned Suzuki property, no action was taken and no new ideas were discussed by the council. The property at the southeast corner of New Brooklyn and Sportsman Club Roads by Woodward Middle School is forested and has several trails. There are no wetlands, streams or steep slopes. There is a pond, but because it is man-made it does not meet the definition of a “critical area” under the city’s codes. Residents continue to be torn between leaving the 13.83 acres of undeveloped land as is, using it for affordable housing, or allowing the school to use it for possible expansion in the future or outdoor education. All of these ideas had previously been discussed at a public workshop last fall, where the Housing Resources Board, Housing Kitsap, Cutler Anderson Architects and Arcstudio each presented preliminary concepts to more than 100 residents. According to multiple options presented to the city, the site could have anywhere from 45 to 75 housing units if developed. Only 30 affordable units have been created on the island since 2002. In 2000, the city purchased the land as a site for a police station and courthouse. Since then it was decided the property was too close to schools for a police station. Some residents were concerned about increased traffic problems near the school with more housing. A portion of Sportsman Club Road will be northbound-only next week, as the city begins work on bicycle and pedestrian improvements. The city expects major construction to be wrapped up before the Rotary Auction opens for donations June 21. 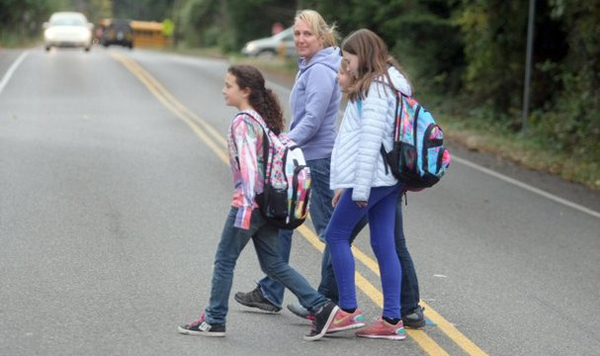 BAINBRIDGE ISLAND, June 13, 2013 – Work will begin on Sportsman Club Road next Monday, June 17. The City has contracted with Lakeside Industries Inc. to install non-motorized shoulder improvements on the west side of Sportsman Club Road from Wardwell Road to approximately 400 feet south. During construction hours, between 6 am and 5 pm Monday-Friday, Sportsman Club Road will be restricted to one-way northbound traffic. A detour route will be established for southbound traffic and residents/local traffic accessing Wardwell Road. Shoulder work is expected to last for approximately one week, with paving to follow as weather permits. Citizens are encouraged to access Sportsman Club Road from the south when delivering donations to Woodward Middle School for the Rotary Auction, beginning Friday, June 21. This improvement project is part of the City’s Core 40 Program which targets 40 roads for upgrades around the island for non-motorized improvements.